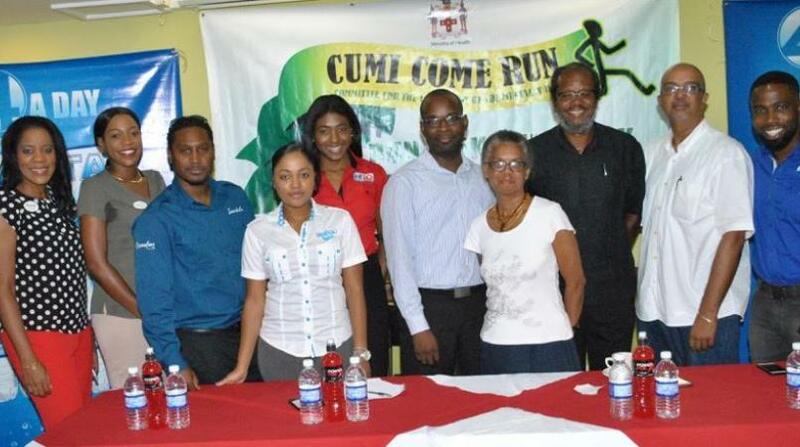 The support from corporate Jamaica of the annual Committee for the Upliftment of the Mentally Ill (CUMI) has continued to strengthen, according to race organizer Junior Taylor. 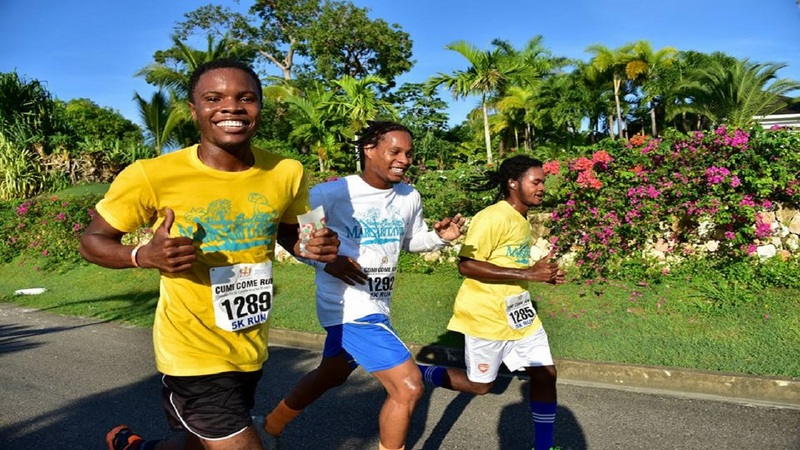 The 5K run/walk and 10K run, which celebrates its 10th anniversary this Saturday, September 22 at the Tryall Club, is expected to see close to 1000 participants run and walk in support of mental health, and to raise funds to bolster the CUMI trust. “Over 14 sponsors have come on board this year, and what that means for us, is less funds to put together the event and more being handed over to the charity. We are in our 10th year this year, and we are truly indebted to corporate Jamaica who make this run possible each year,” said Taylor. The sponsors for the milestone run include Tryall Club, Wisynco, Rainforest Seafoods, Caribbean Producers Jamaica, Fontana Pharmacy, JMMB, National Bakery, Cargo Handlers, Guardian Group, Doctor’s Cave Bathing Club, Margaritaville, Prospective Motors and Tastee Limited have come on board as new sponsors for this year’s Run. It costs CUMI more than $6 million per annum in operational costs, to run the day shelter and provide rehabilitation support for it’s over 50 clients on an ongoing basis. CUMI is one of few institutions on the island that provides rehabilitation of the mentally ill and homeless who have either been turned out of their homes and left to wander the streets, or those who simply cannot afford to get treatment in another facility. “CUMI is one of those charities that do so much for Jamaica quietly and they have done so graciously for over 25 years. Because of the stigma associated with mental illness, we find that so many people have refused to get help until it’s too late and CUMI may be, and has been that saving grace for so many persons in and around St. James. We are pleased of the work that CUMI has been doing and is one of the reasons why we have been a longstanding sponsor of the years, and are pleased to be able to do so again this year,” said Bethany Young, Marketing and Communications Manager for Rainforest Seafoods. 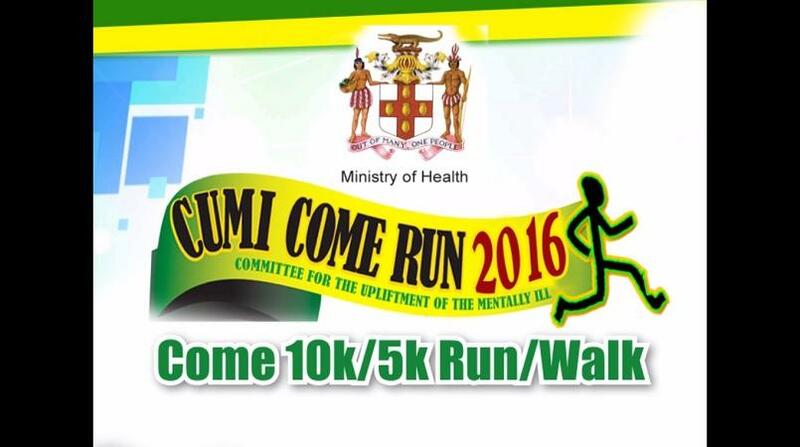 The CUMI Come Run will be coordinated by Running Events Jamaica, the island’s premier race management service, and will kick off at 6:30am. Registration ends this Thursday, September 20. The minimum age for entry to the 10K run is 13 years and the 5K run/walk, seven years old. Interested persons may sign up online at runningeventsja.com.